Spirit Catcher, Phonique, Sharam Jey, Sonny fodera, John Pridgen, Lounge Loafers and more. Can I be honest about something? I think this is some of my best work. I can&apos;t tell you how excited for you all to hear this. This is me in my element, at my happiest. The owner of the bar ecstatically asked me if I would DJ for them on Saturday nights and couldn&apos;t stop gushing about me the rest of the night. That was really, really humbling. 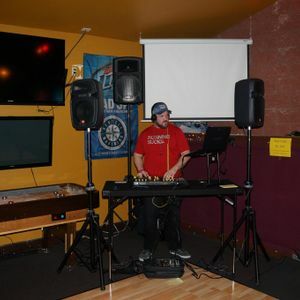 Kinda wish I could have kept going, but the Bar DJ finally finished setting up... Hope you all enjoy!